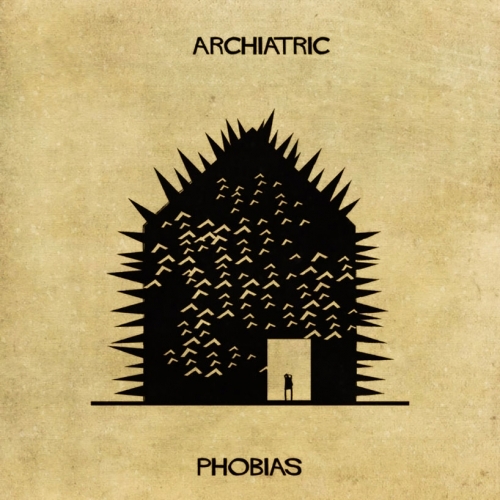 Morphosis designed new guest suites — the wood rooms and the stone rooms, for the House of Architects at 7132 Hotel in Vals, Switzerland, re-examining the definition of luxury. Finland has released a set of uniquely Finnish Emojis - complete with explanations for each one. 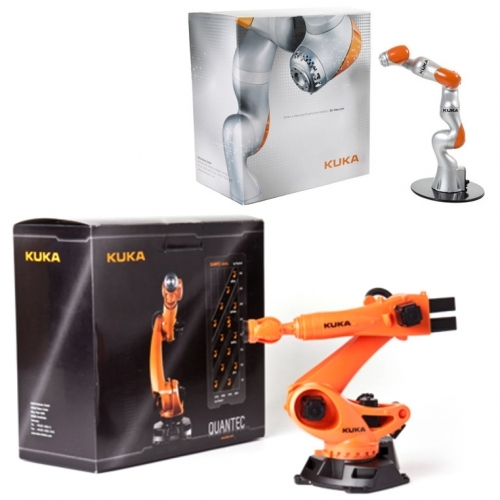 Kuka MINI Robot Arms! 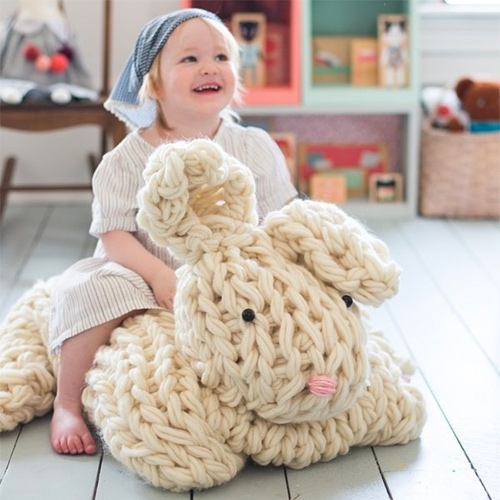 Adorable toy sized replicas. 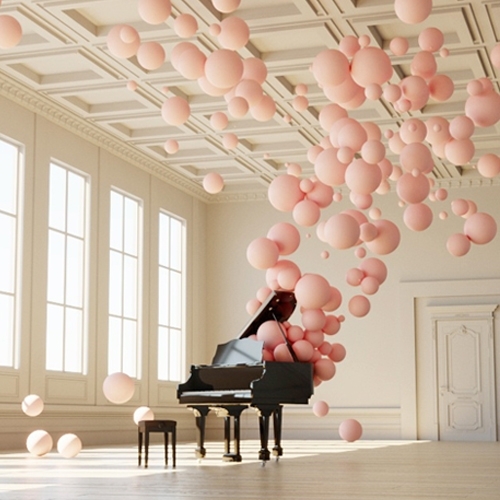 In his delightful digital art series called “Filling Spaces,” Federico Picci visualizes musical notes as solid form in order to convey how the immaterial splendor of a musical composition can suffuse an otherwise empty room. 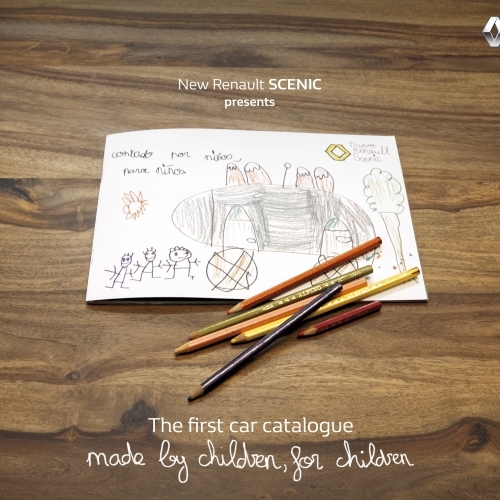 VIDEORenault Scénic Kids brochure - Renault Spain has created a car catalog, made by children, for children. 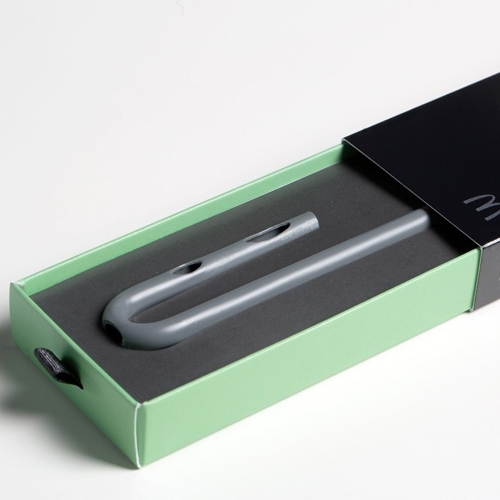 VIDEOMcDonald’s introduces a limited-edition Suction Tube for Reverse Axial Withdrawal (the STRAW) designed by JACE and NK Labs to get the perfect combo of chocolate and mint in every sip of a Chocolate Shamrock Shake. 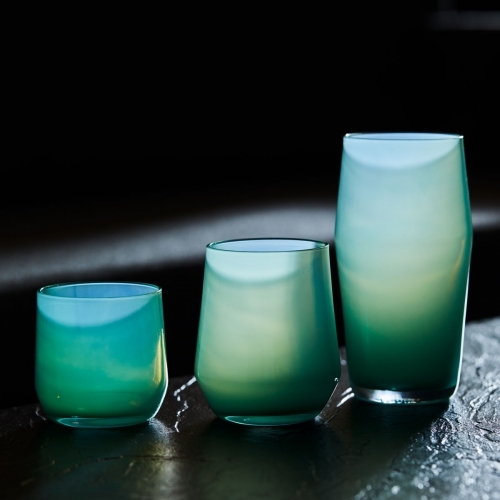 Mazama Glassware at Tanner Goods - Bold and vivid Jade glassware made in Portland, Oregon in a striking and distinctively hazy hue of jadeite. 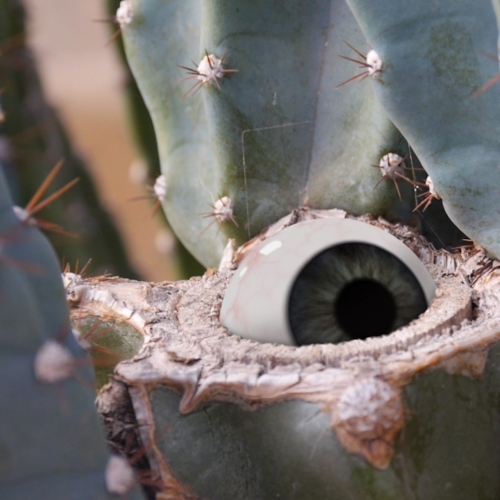 VIDEOThe Living Cactus by Elmer Duyvis is a short animated film about a variety of cacti/succulents. 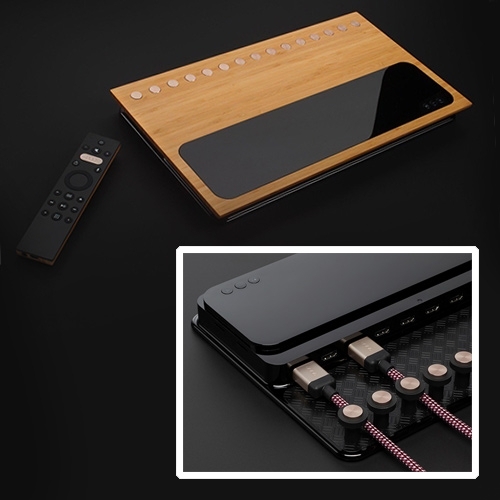 Caavo "All your home entertainment, unified." A neutral device with voice remote that connects your streaming, set top boxes, game consoles, etc into a single device. 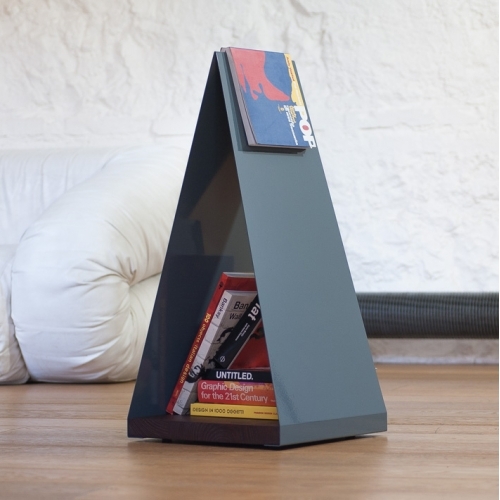 Its interface allows you to search all your favorite apps, live TV, DVR, and more. 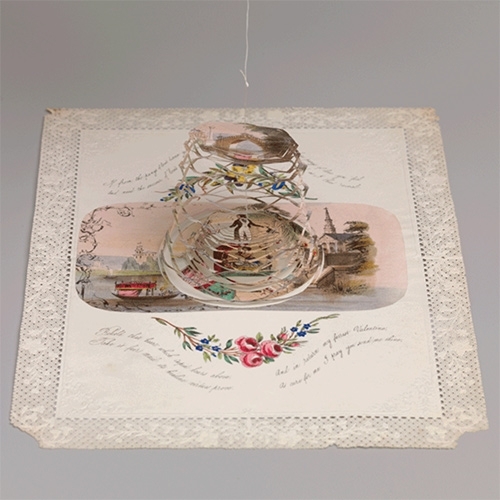 The Met shows off some fun Valentine's Day Gifs in "Valentine's Day and the Romance of Cobwebs"
FEATUREDMucha Liga Tequila. 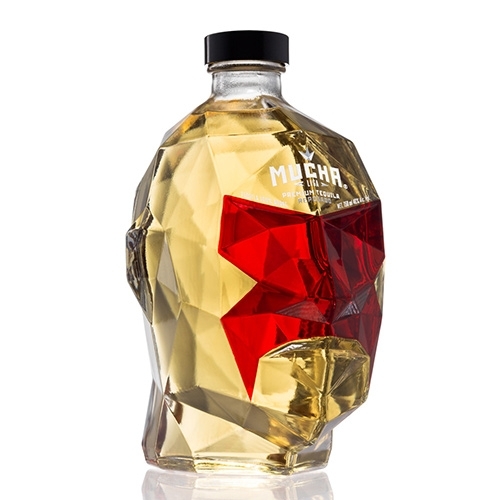 Fantastic packaging and branding - love their faceted luchador glass bottles (complete with colorful masks!) 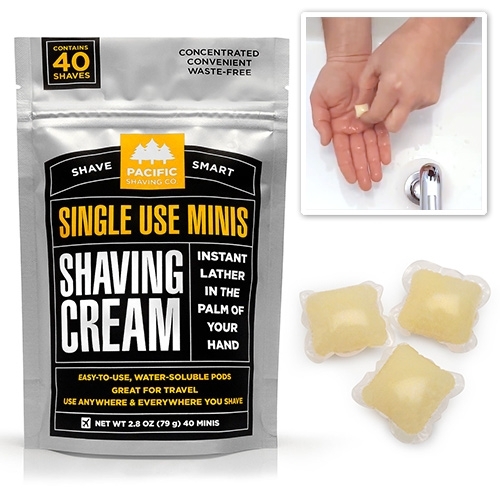 and they even have sets of minis. 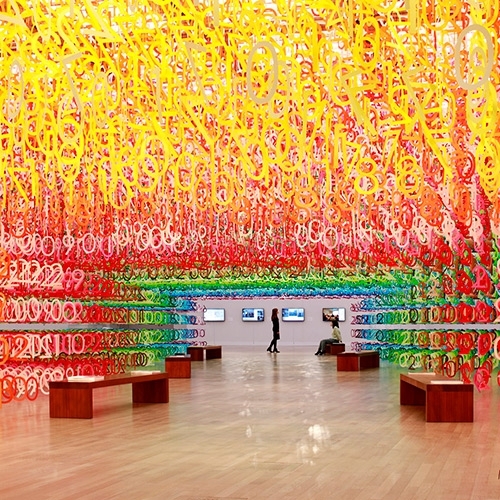 Emmanuelle Moureaux created the large-scale installation "Forest of Numbers" at the National Art Center in Tokyo, 60,000 numeral figures symbolizing the next decade 2017 to 2026. 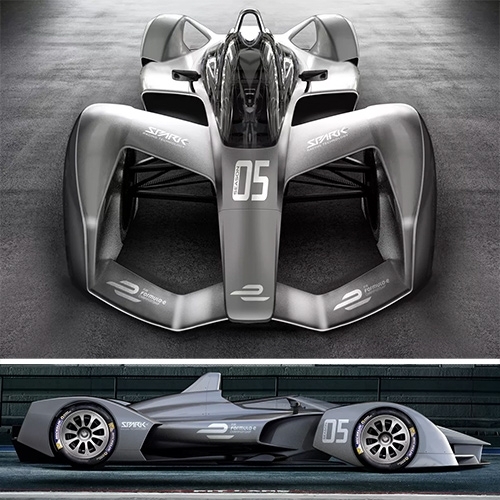 Spark Racing Technology's SRT05e is a stunning concept for a Formula E Season 5 race car. 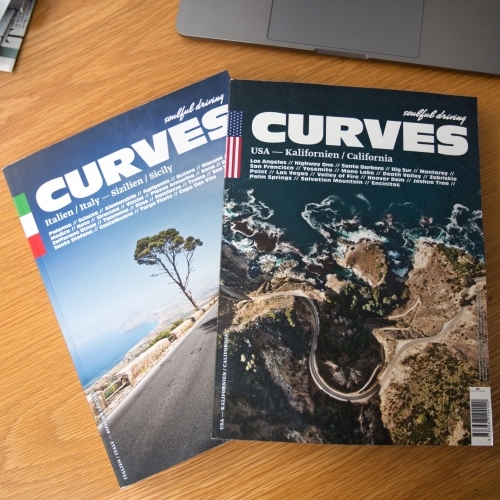 FEATUREDCURVES: Soulful Driving Magazine is dedicated to epic road trips around the world, and filled with maps, stunning photography, and places to check out. Here's a look inside the California and Sicily issues! 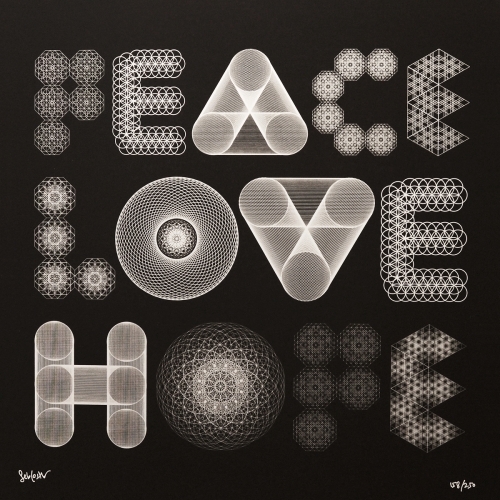 FEATUREDUnboxing the hmbldt bliss dose pen. 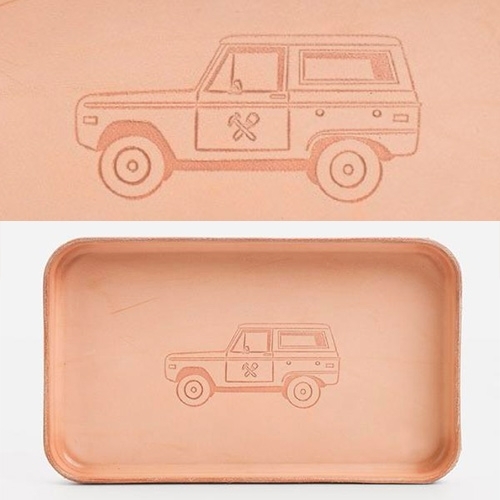 A new generation of cannabis products with beautiful, innovative product design as well as lovely packaging details, a unique experience and a science/quality focused approach. 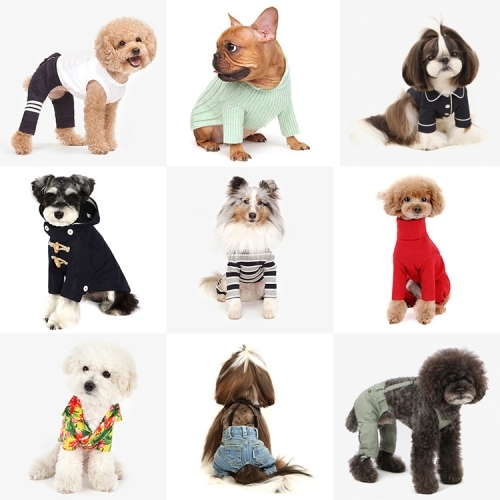 Dentists Appointment - I'm not sure what's more amazing, the dog fashion or the dogs they have modeling. 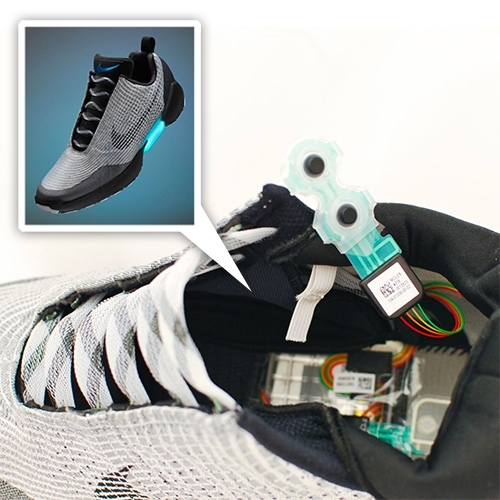 Nike HyperAdapt Teardown on Mind Tribe. 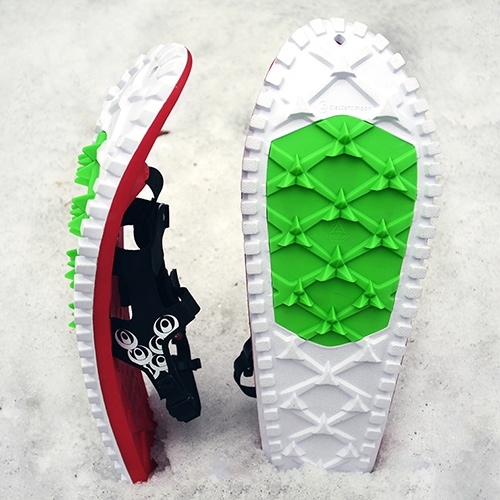 See just what makes those laces auto-tighten. 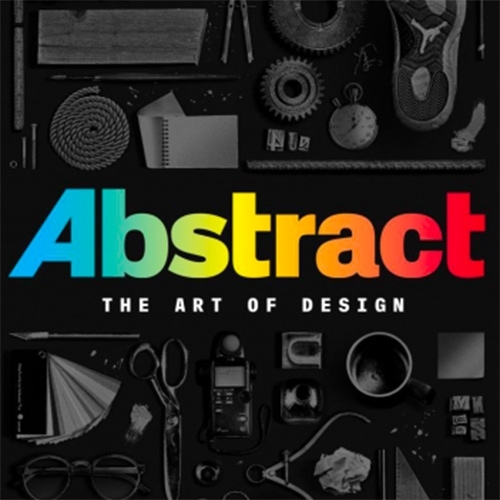 VIDEONetflix's Abstract: The Art of Design series launches today for your binge watching pleasure. 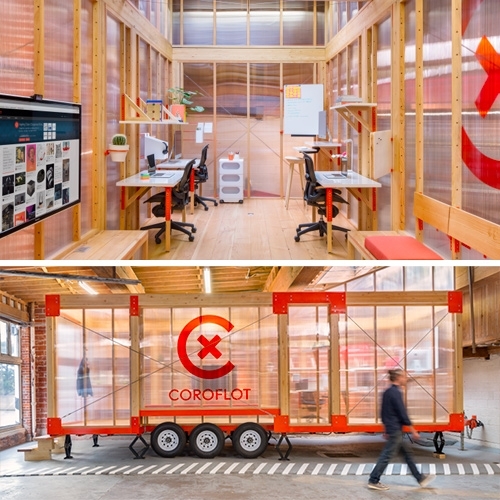 It looks into the worlds of Bjarke Ingels, Tinker Hatfield, Paula Scher, and more in 8 episodes. 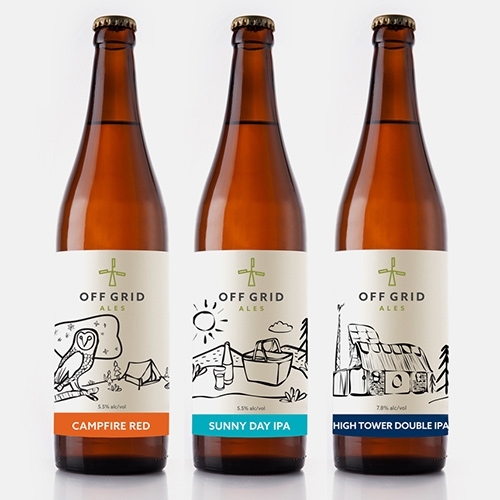 Packaging design for Off Grid Ales, a craft brewery powered by wind and solar energy. 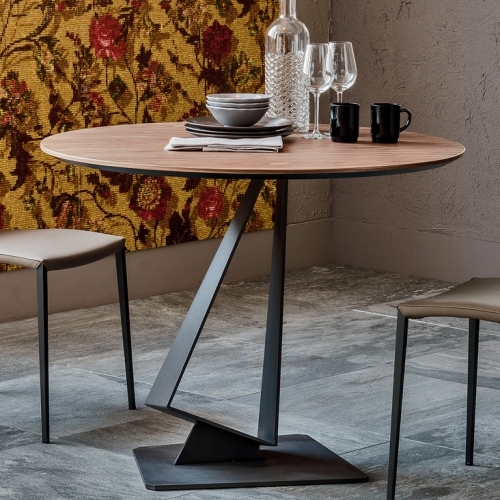 Design by The Details. 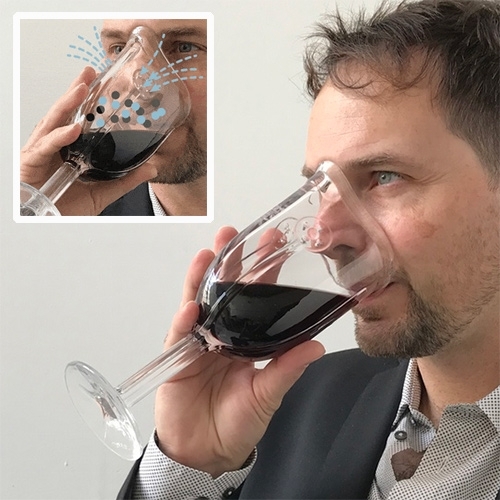 Wine Glass Mask - The first glass designed to fit your face. 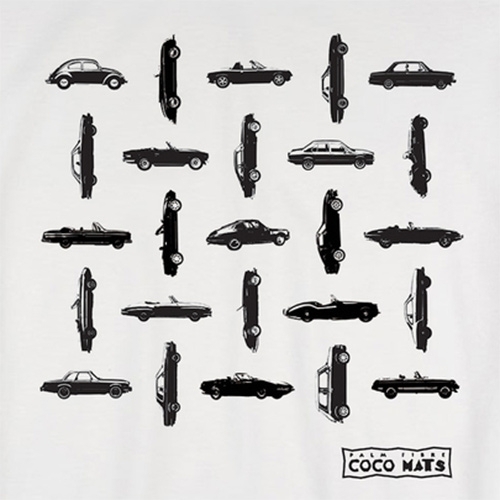 By James Piatt. 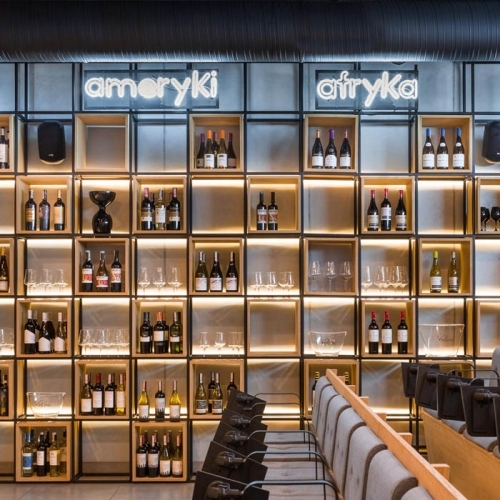 The venturi nozzles on the front reduce the flow of oxygen and nitrogen and increase their velocity entering the wine aroma mixing chamber as you breathe in. 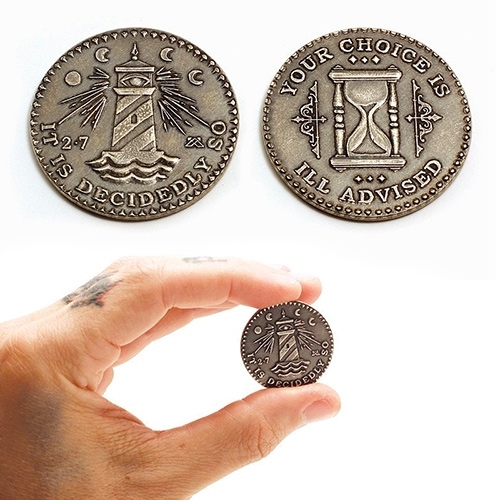 The Decision Maker Coin from J.L. 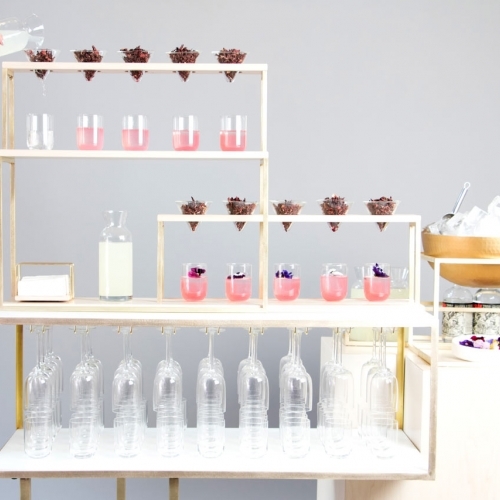 Lawson & Co. "Your choice is ill advised" or "It is decidedly so"
Babylikestopony Nami Bordelle Lingerie Collection - inspired by the sea and waves. 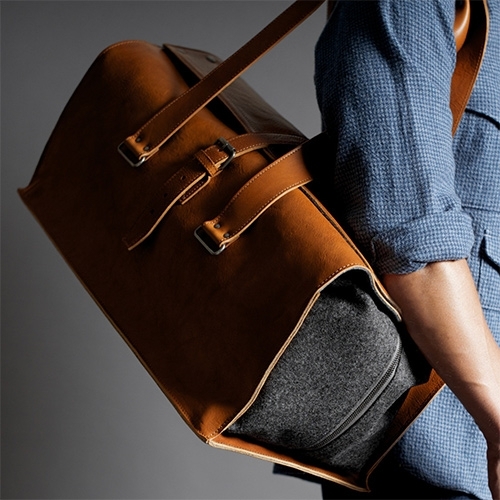 Hard Graft 1st Edition Travel Bag Classic. 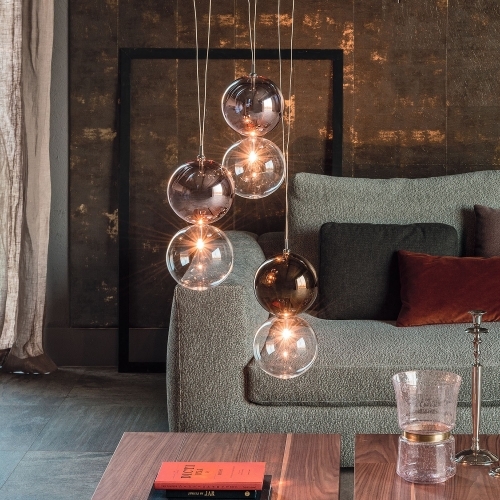 "A generously sized Italian leather and wool holdall that fully opens and luxuriously wraps around your clothes." 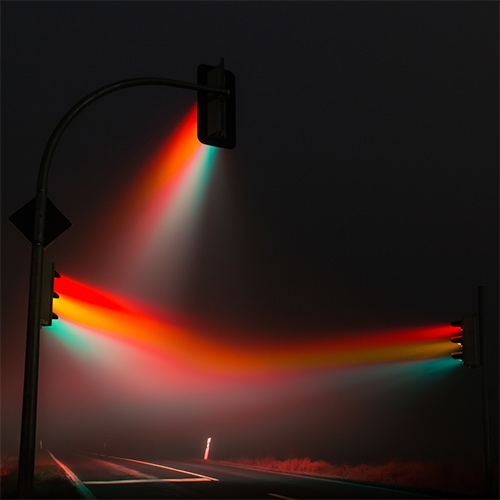 Lucas Zimmerman's Traffic Lights. Photographed near Weimar Germany. 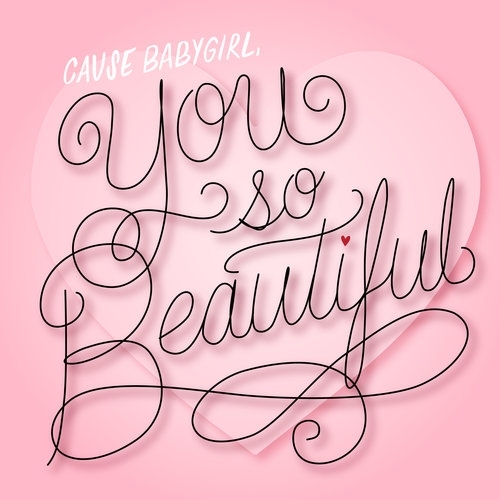 Valentine lettering pieces of 90s throwback R&B songs for a promotional piece by Dawn Steinbock. VIDEOBison successfully reintroduced to Banff National Park, Alberta, Canada for the first time in over a century! 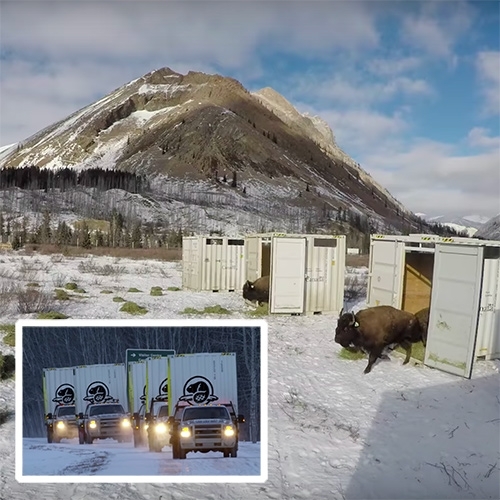 Loaded up into shipping containers, airlifted and trucked to Banff, and happily released! 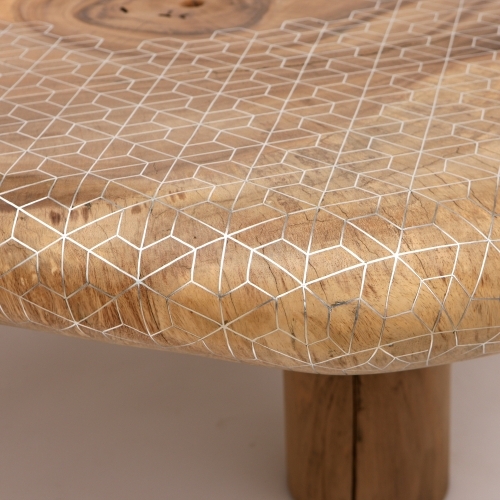 One-off table designed by Beirut-based studio Nada Debs - geometric patterns in tin inlay on solid organically-shaped acacia wood. 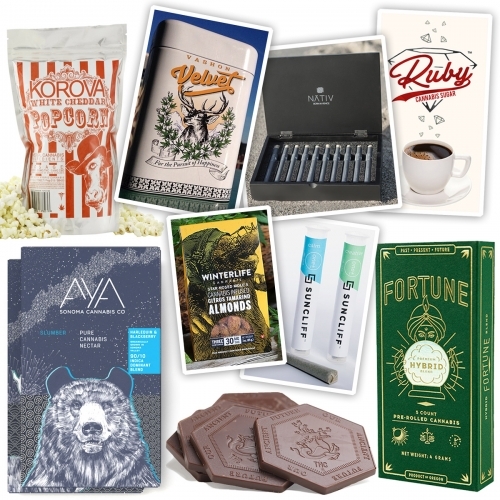 FEATUREDThe NOTCOT growing list of eye catching Cannabis Packaging and Branding has nearly doubled since first published... it's a visually fascinating space to dive into. 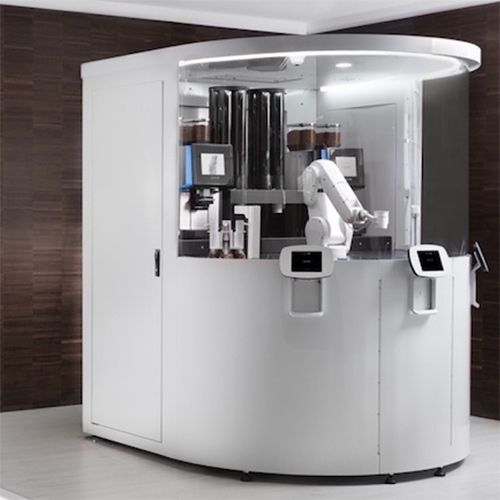 CAFE X Technologies Opens Robotic Café in the Metreon, San Francisco. 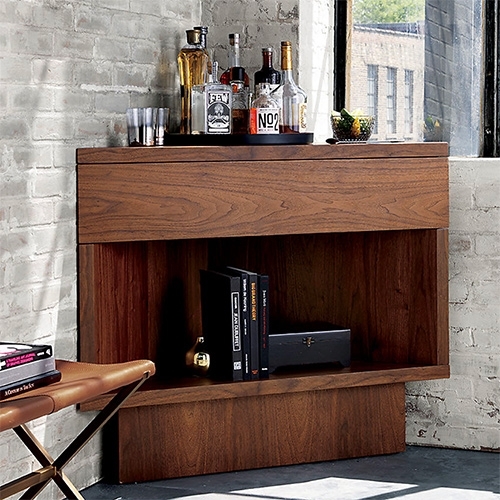 Topanga Corner Bar - CB2 in collaboration with Kravitz Design by Lenny Kravitz. 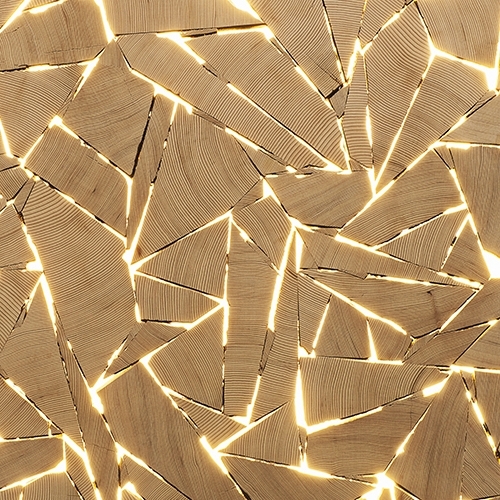 Walnut and hardwood veneer over engineered wood. 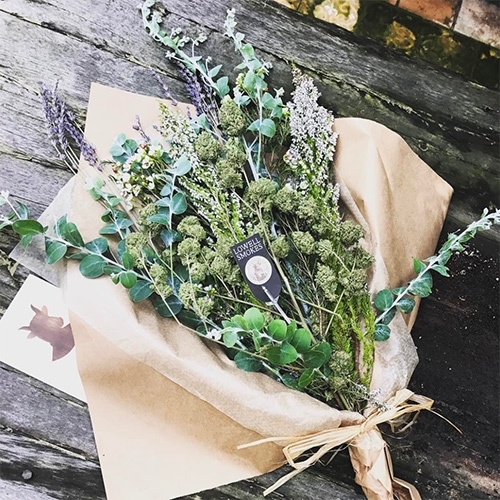 Lowell Herb Co. in Los Angeles is offering 1oz Cannabis Flower Bouquets for Valentine's Day. 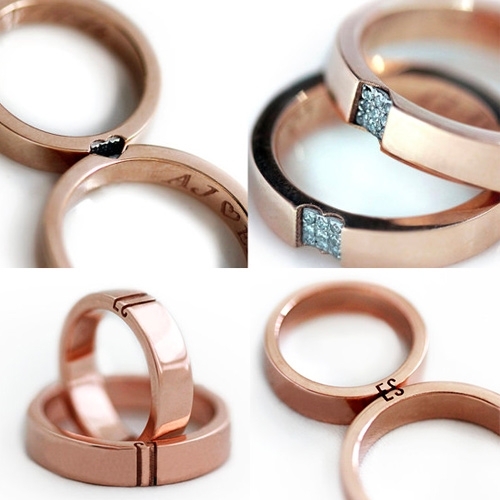 CADI Jewelry Wedding Band Sets - interesting idea where when put together they form initials, hearts, etc.